The principles of Real Love have changed the lives of hundreds of thousands of people all over the world. The stories of these people—as found in The Power of Real Love—are heartwarming, encouraging, and faith-promoting. 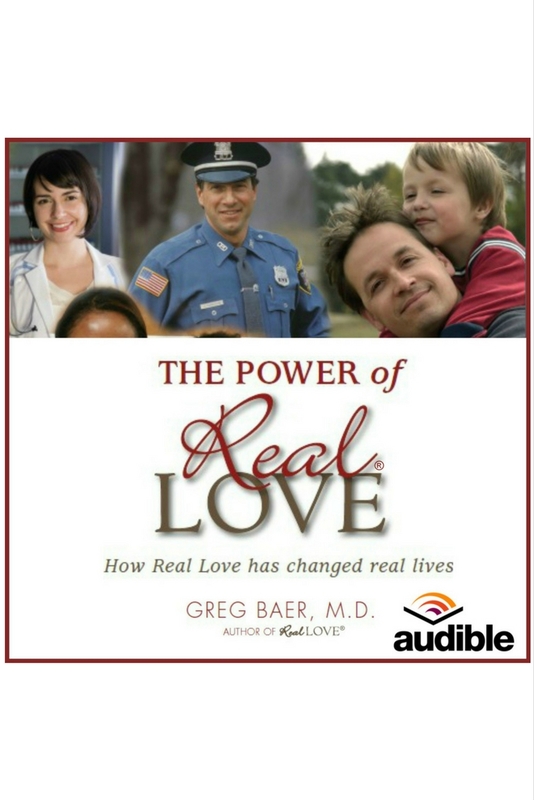 As you listen to The Power of Real Love, you’ll laugh, you’ll cry, and you’ll never forget what it’s like to step into the shoes of a cop, a convict, a lawyer, a mother, a teacher, and many other real people as their lives are transformed by the power of Real Love.